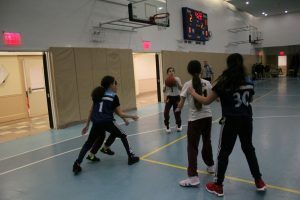 The Girls and Boys 6th Grade basketball teams were both in action on Sunday (1/13), and both squads came out on the wrong end of the final scores with the Girls dropping a morning contest at home to North Shore and the Boys second half comeback falling short on the road at Yeshiva Har Torah in Queens, NY. The 6th Grade girls entered the game still searching for their first win of the season. But, in facing the top team in the League, they knew achieving that goal would be a very difficult task. Nevertheless, Head Coach Renee Dweck had her girls fired up and ready for the challenge. The Falcons defense was sharp, pressuring the Stars right from the start. Eventually, North Shore took the early 2-0 lead. 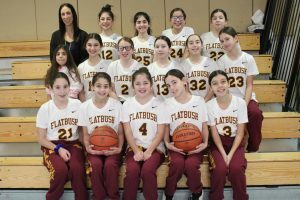 Flatbush soon evened the score on a jumper from Lynn Dweck. 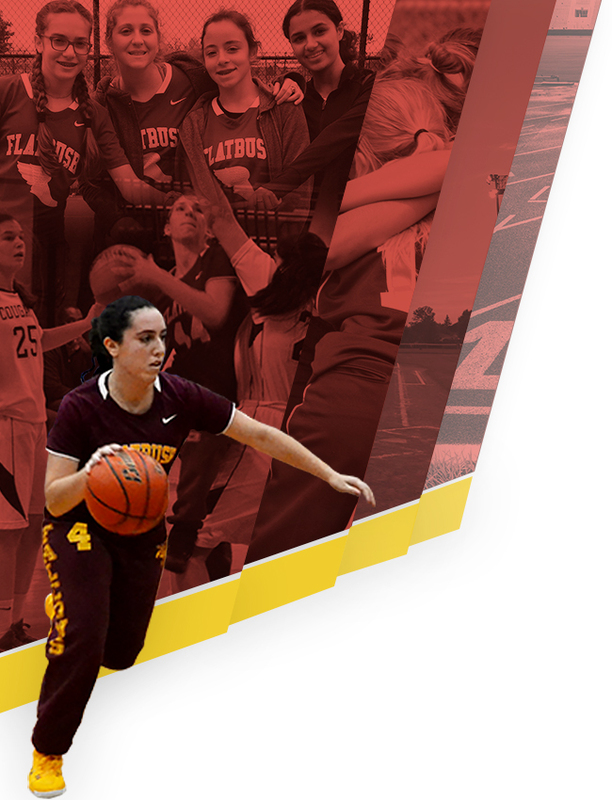 The Falcon defense stood tall, lead by the backcourt pressure of Collette Chehova and the active play of Alyssa Sutton, only allowing North Shore three more points in the opening quarter. Offensively, Flatbush had multiple looks at the basket, but could not get the ball to drop. Flatbush’s defense was on target, but the Falcons trailed after one quarter, 5-2. The second quarter saw the Falcons continue to struggle to get the ball to go down, although they had multiple chances to add to their point total. 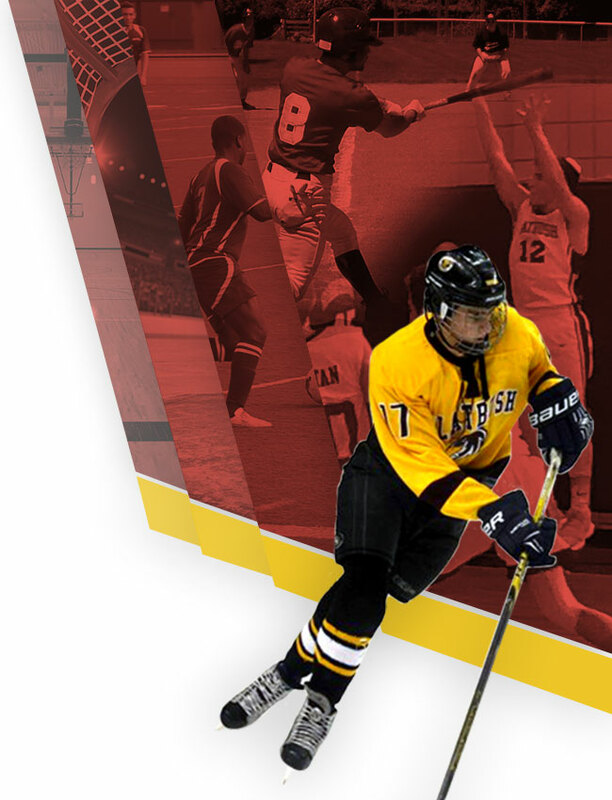 Meanwhile, North Shore took advantage of the Flatbush misses, pushing the ball every chance they could and converting their looks from close in. 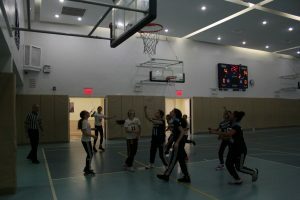 Eventually, Julia Beyda got Flatbush back on the board, and Dweck hit a corner jumper pat in the quarter. 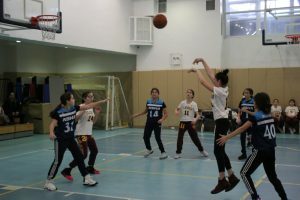 The Falcons got great play at both ends of the court from Eliette Evenhar, and her pressure defense led to a number of chances for her to score, but her shots continued to roll off the rim. At the half, North Shore extended their lead to 18-6. 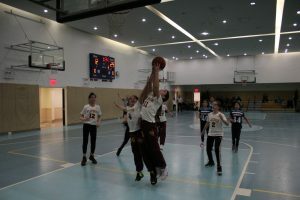 Coach Dweck looked to get the girls back to their first quarter form on defense, and reinforced the positives on offense in that the girls were doing a great job of sharing the ball and getting great looks on offense. Now they just needed to get the shots to fall. 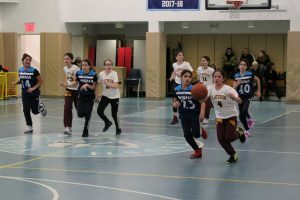 The Falcons took the message to heart, and Dweck managed to get a few more shots to fall, and Chehova converted one of two free throws when she was fouled as time in the third quarter expired. Flatbush scored 7 points in the quarter, more than they had in the entire first half, but North Shore found their shooting touch as well. At the end of three quarters of play, the Stars were up, 31-13. Flatbush was not giving up, though. 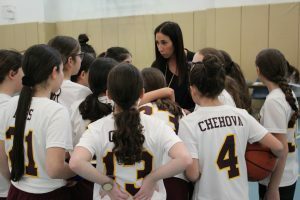 Coach Dweck made sure everyone on the roster had an opportunity to contribute on the court, and they did. 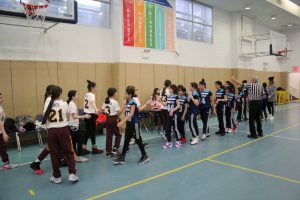 Rachelle Cohen hit the boards pulling in some big rebounds, Tunie Terzi hit a nice free throw, and Dweck hit on an additional shot. 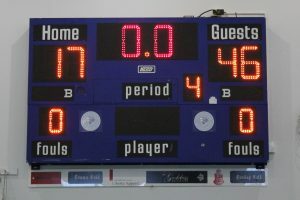 The final score was tilted in favor of North Shore, 46-17, but it was not indicative of how improved the level of play was for the Falcons, who never stopped playing their hardest. 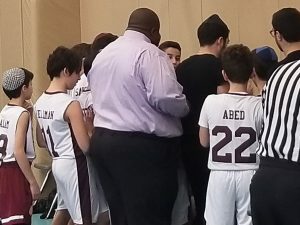 Later in the afternoon, the 6th Grade Boys team took the court for their Sunday contest, on the road at Har Torah. It was an extremely slow start for Head Coach Gus Kennedy’s troops. The Falcons were barely off the bus, and they were trailing 14-0. Missed lay ups and careless turnovers were the main cause for the deficit. 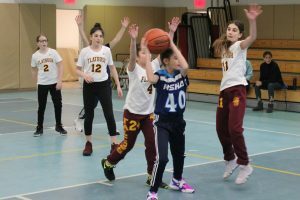 Flatbush finally got their feet underneath them, and the teams played even ball for the rest of the half. 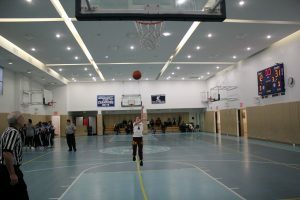 But by the time the game reached intermission, Har Torah held a 22-8 lead. Coach Kennedy lit a fire under the boys at halftime, and the Falcons played with their usual level of energy in the second half. They also started to convert on their offensive chances from close in and cut away at the deficit. But, the hole they had dug for themselves was just too great. In the end, the Falcons lost by 11 points, 41-30. 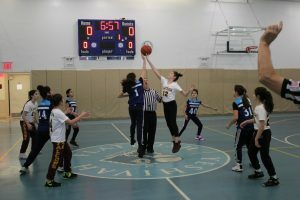 NEST NOTES: Both 6th Grade teams now have time off for Winter Break. 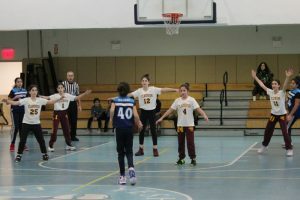 They both will return to action in Tuesday, February 5, when the Coach Dweck’s girls travel to Great neck, NY for a rematch with the North Shore Stars while Coach Kennedy’s boys will take the court at the YoF Elementary School Gym for a rematch with the YDE Thunder. Both games are scheduled for 6:00 pm starts.